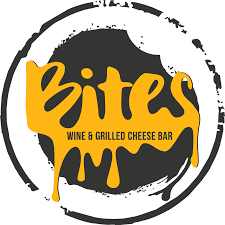 Renaud Consulting is pleased to announce the signing of a new lease of BITES Wine and Grilled Cheese Bar located in Great Falls, VA. John Marigliano of Renaud Consulting provided representation on behalf of the tenant. RC Agent: John Marigliano represented the tenant. Cooperating Agent: Special thanks to Chris Wilkinson with JBG Smith who represented the landlord.